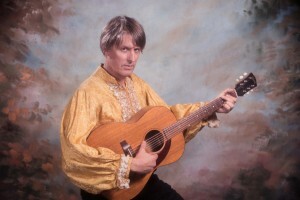 Set to take place almost a year after Malkmus (with the Jicks) played Vicar Street last October, the show is part of a series of solo shows in UK and Europe across September. Revisit Zara Hedderman’s interview with Malkmus from October here. Malkmus recently released his latest solo album, the Berlin-influenced Groove Denied - check out 'Viktor Borgia'. Tickets cost €30 from Ticketmaster. Doors open at 8pm.